Have you missed the First Part of our amazing advice on what Microgaming slots you should play to have your pockets packed with cash? All is not lost, darling! You can still read the post HERE and learn all the backstage secrets. Today, we have for you 5 more extra super gaming tips, which will make you fall in love with this all-star game provider called Microgaming. Can you smell the bacon? Hmmm, so yoummy! Just like the amazing winning combinations and special bonus features in the 3D Microgaming slot based on the ”lovely” story for kids, in which the Big Bad Wolf wants to kill 3 innocent little pigs and turn them into juicy ham for dinner. Sweet dreams children! 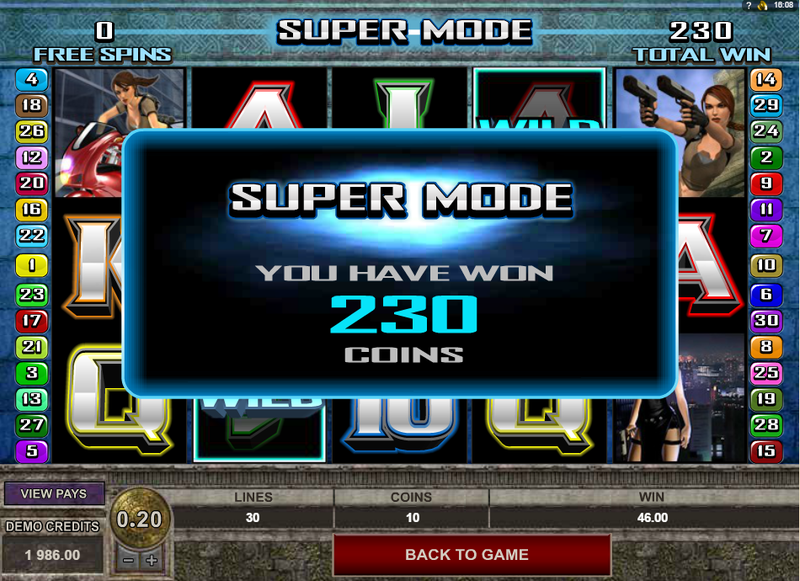 The music and sound effects are a big asset to this video slot, in which the reels are replaced with falling blocks and give you a free re-spin every time the winning combination appears. 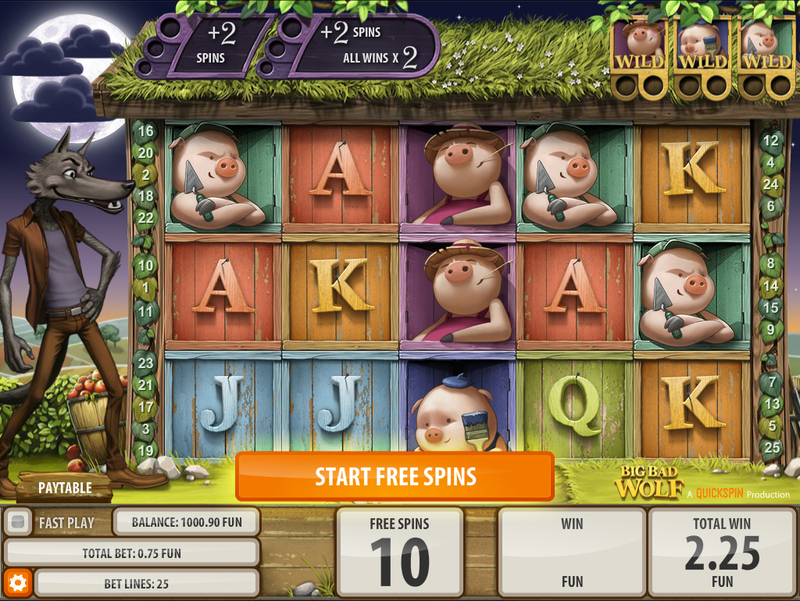 Pigs turn into wild symbols and the free spins bonus game … well, let’s leave that for you to discover, so we don’t spill all the Big Bad Wolf’s secrets. Astronomic Jackpots, New Millionaire Every 3 Months, Microgaming, Lions, Monkeys… Do we really need to say More? Don’t think so. But if you're really so green about Online Casino Games you can find all the info in the Blog Post dedicated to Mega Moolah slot HERE. Had you been playing the famous video game Tomb Raider back in the late 90’s? Yes? OMG you are so old! And Lara Croft sooo hot! Computer games, movie series with Angelina Jolie and now … a Microgaming video slot, second edition! We have to admit, that it took us a while to get familiar with the huge mix of the bonus features this game has to offer, which includes multipliers, free spins mode with rolling reels, scatters, super mode, wild symbols and bonus games. But you know what? Well worth the effort and we very much encourage you to Do The Same. Let’s be honest. This Microgaming Greek mythology themed game might not be for everyone. (And we’re not even mentioning the ugly faces of the creatures representing the symbols. Oops, we just did.) But the sky-high pay-out and the overall super cool animation certainly is! This 5-reel slot with 20 pay-lines offers the players endless winning opportunities. 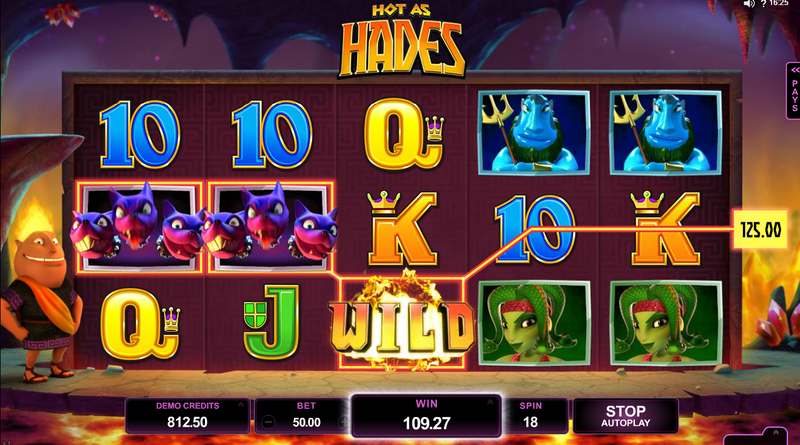 So if you are after some massive wins which are out of this world … Try Hot as Hades, the slot that pays! How poetic, aren’t we? “I need your clothes, your boots, and your motorcycle.” Seriously, hand them over right NOW!!! Just kidding. 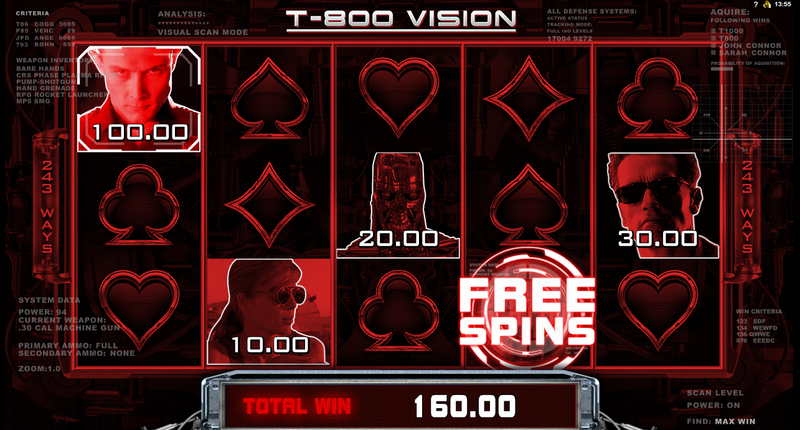 That’s what Arnold Schwarzenegger says in the famous scene from the iconic movie and Microgaming did well getting inspired and creating a slot for all the Terminator fans, with a shockingly surprising name … Terminator 2. 243 ways-to-win is a Microgaming’s standard, as well as plenty of free spins and randomly triggered bonus games. The symbols represented by the movie’s characters come to live in short clips in the high quality of Microgaming’s 3D animation. So Keep Winning Big and don’t get terminated. Hasta la Vista, baby!